A former Linlathen councillor fears increasing violence among teenagers could soon see a repeat of the tragic gang fight death which shook the community two decades ago. 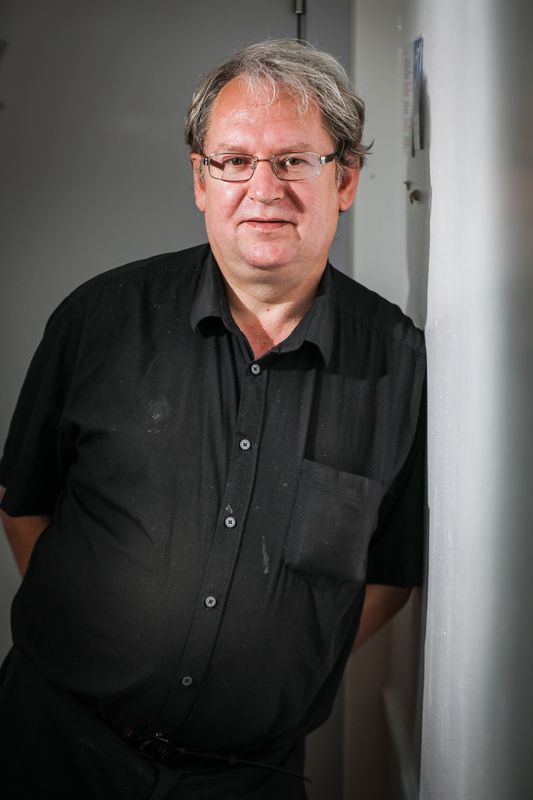 Allan Petrie was a local council representative when 15-year-old John Kidd died after being struck with a rock during a confrontation between rival gangs in 1998. 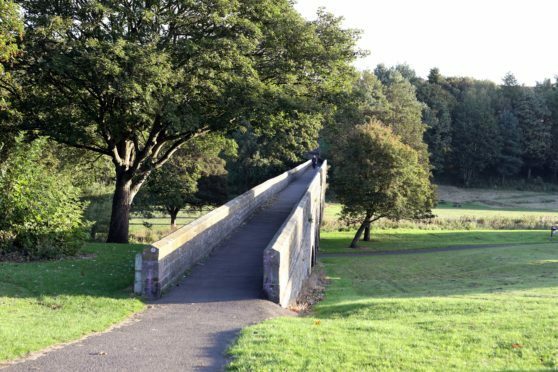 The bridge in Finlathen Park where John died is still the centre of continued fighting between youths from the Fintry and Linathen housing estates. Just last week, it was reported a group of up to 40 teenagers — some brandishing weapons — caused chaos in the area, with two 15-year-olds arrested. Mr Petrie says 20 years on, the death of John still remains raw for many in the community with some fearing tragedy could soon strike again. He said: “There’s a major fear this could happen again. “Many people who live near the bridge in the park where it occurred have strong memories of when it happened. Gang fights in the area before John’s death had reportedly become an almost nightly occurrence according to local residents. John, who lived in nearby Mossgiel Crescent, was involved in a confrontation between the two housing estates on that fateful night on March 30 1998. During the fight, he was struck with a large stone and collapsed. Despite desperate attempts at resuscitation, he was found to be dead on arrival at Dundee Royal Infirmary. A 17-year-old was charged with culpable homicide in relation to the death but a jury found the allegation not proven. A forensic pathologist said the most likely cause of John’s death was an unusual phenomenon known as cardiac concussion, in which a blow to the chest results in the heart being compressed between the breast- bone, rib-cage and spine. The death came around 10 years after another boy died in similar circumstances near the bridge. Mr Petrie said, despite the two tragedies, fighting remained a constant issue in the area but he now feared it was “worse than ever”. He said that youths were often carrying out targeted attacks. He said: “It’s getting way out of hand and if anything it’s maybe worse than it has ever been. “They’re not just clashing in the one area, it’s spread all over the place. “I feel sorry for the police because they are being let down by those above them. “The kids are just released before going on to cause more trouble. “The punishment needs to fit the crime. “They should be given curfews to both protect themselves and others. “We need to sit them down and make them release that there are other things to do.